Our Translation and Interpretation App enables travelers, business managers, students, and other professionals to get instant text, voice, and in-person translations they can trust, anywhere in the world. Stepes works exactly like Uber and Lyft. You can book professionals for on-site and over-the-phone interpretation services in all major cities around the world. 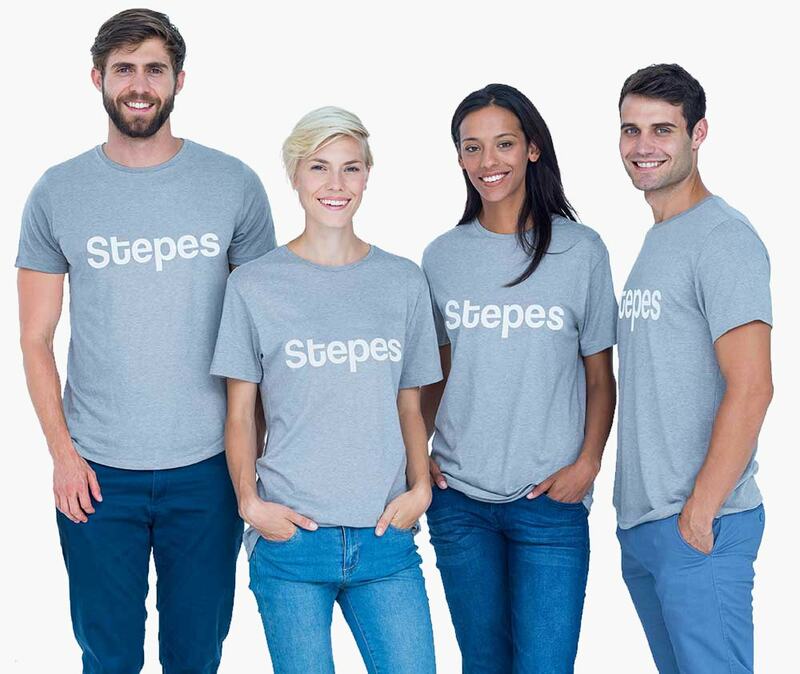 With Stepes, you can get quality human interpretation over the phone, through text, or in person in 100+ languages. Get quality human translations for your international business meetings. Get expert language help for all your medial translation needs. Get help from Stepes translators to help you navigate around international cities. Need interpreters for your international supplier visits? Stepes has the solution. Need certified courtroom interpreters for your legal translation needs? No Problem. Get one-on-one language teaching from a native speaker over the phone or in person. Interested in the best restaurants that only the locals go to? Follow the Stepes translator. Instant and quality text, image, and audio translations on your smartphone. Get local translators to help with your international trade fair interpretaion for improved business outcome. Not all Translation Apps are built equally. Don’t ruin your international travel experience with embarrassing mechanical translations that are not just wrong, but cause even more confusion when you need language help the most. Try Stepes human interpretation services on your smartphone—it’s fast and easy, anywhere, anytime. Because Stepes is location based, only translators and interpreters who live where you need the service get selected for translation results that are better than ever. Stepes provides you with language help that goes beyond just boring verbatim translations. Our location-based translators and cultural experts are always available to provide you with the best, personal and international concierge services at the click of a button. Whether you need info on local transport systems, authentic restaurants, or local attractions and cultural events, our translators are ready to help. Better yet, try our in-person language assistance anywhere for a higher level of service. With Stepes, experience real-time translation via text, picture, or voice. Talk to a live, knowledgeable translator over your mobile phone, or hire a professional interpreter for in-person translation services. Machines and AI are rapidly taking over our lives and work in many industries including language translations. However, machine algorithms lack the personal touch, cultural appreciation, and humanist experience that only a human translator can master. With the Stepes Translator App, getting on-the-go human interpretation service has never been easier. So take Stepes with you for your next overseas trip for the best international travel experience and, at the same time, make some good international friends. Need a Business Interpretation Solution?